Latex print on cast vinyl with high gloss overlaminate. 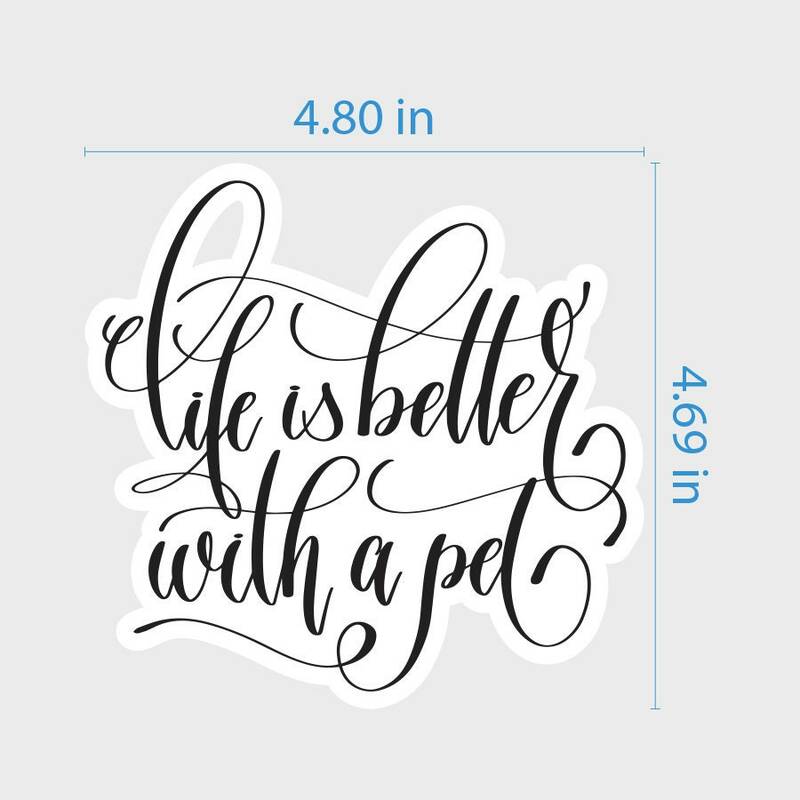 These are high quality decals and will not shrink, peel, or crack. They are rated for outdoor use of at least 4 years. 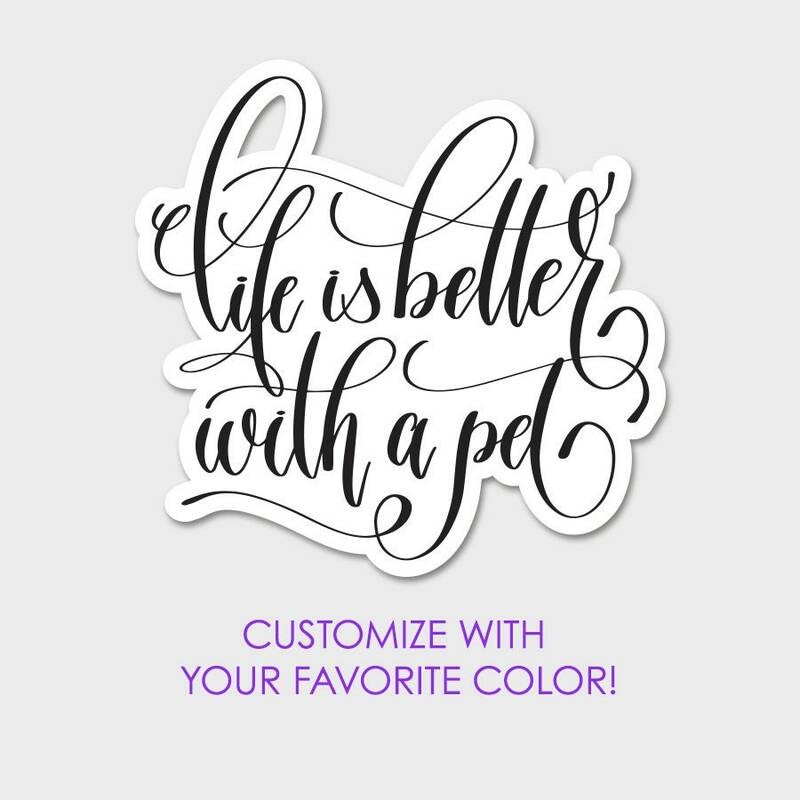 If you'd like the text or background to be a different color, just leave us a note during checkout letting us know what customization you're looking for. 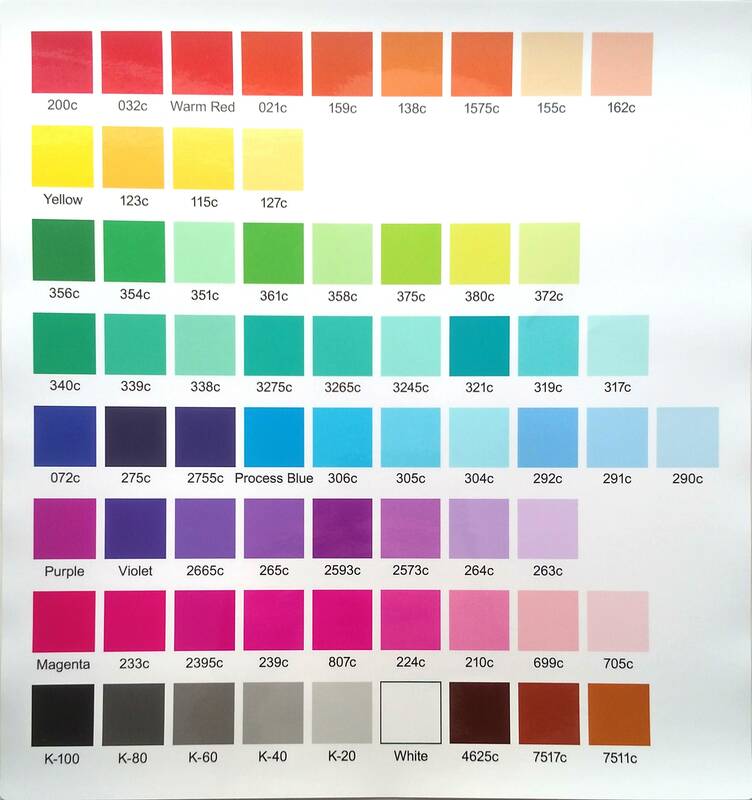 Please select from the colors in the sample swatches on the 3rd image in the listing. If no note is left, black/white will be sent.